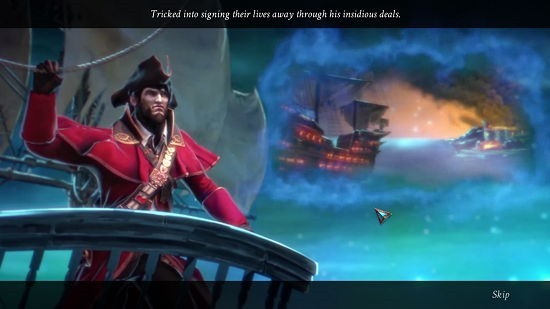 Nightmares from the Deep 3: Davy Jones is a free game for Windows 8 and 8.1. 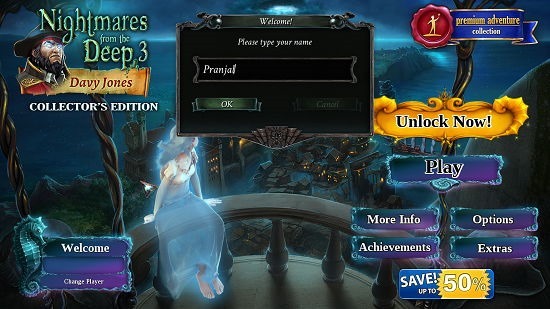 When you launch the game, you will be presented with a brief gameplay video which will tell you about the game, and then you will be taken to a screen where you will be prompted to enter the name with which you wish to create your player profile. Once all that’s done, you can choose to start the game, select the game mode and choose the difficulty level for the same. Now, you will be presented with the gameplay screen where after a brief tutorial, you are on your own. The game is challenging in a way that you have to think your way around obstacles and see that the mission is accomplished in the best and the easiest possible way. 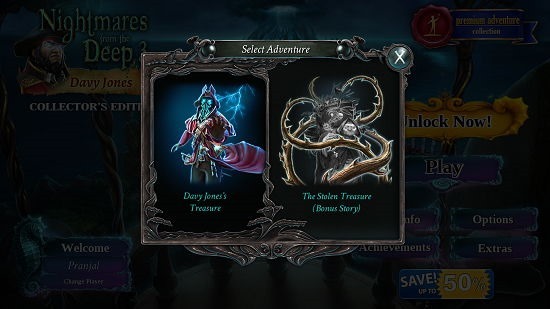 Nightmares from the Deep 3: Davy Jones is available from the Windows App Store. As always, it’s a free app! Esc button to pause the game. You will be presented with a brief introduction video as can be seen below when you launch the game. You can skip the same via the Skip button, or you can choose to watch it completely. Either way once the video is complete, you will be presented with the main menu of the game where you will be prompted to enter your name with which you wish for your player profile to be created. Now, you can click on the OK button and you will be able to press the Play button, upon which you will be prompted to select the stage and the difficulty level of your desired gameplay. Now, you will be presented with a brief tutorial of the game. Upon which, your gameplay will begin. You can click on object scenes to interact with them. You can then zoom in on the other object scenes and then find the objects that you wish to locate. The objects that you locate then fall into your inventory at the bottom of the screen. 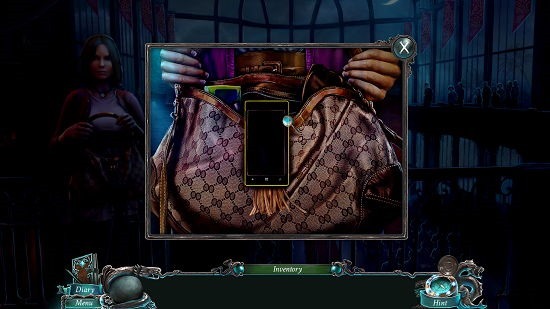 You will then be shown the objects that you select in the inventory at the bottom of the screen. You can also pause the game by clicking on the Menu button at the bottom left of the screen, or you can pause the game by pressing the Esc. button. 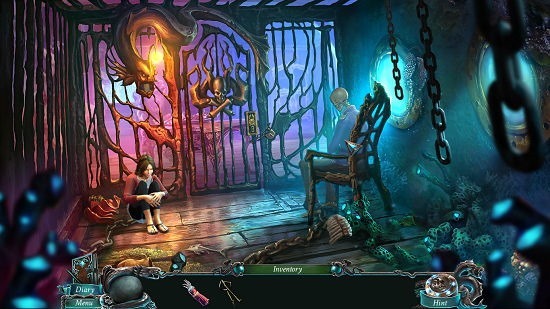 Nightmares from the Deep 3: Davy Jones is a great game which you can download and have on your device. 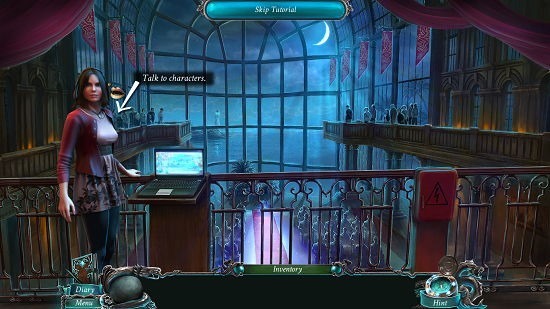 The game makes for a great download on devices where you want to pass your time away by playing and solving mysteries. The game is a bit on the heavy side so only download it if you have an unlimited data pack. Get Nightmares from the Deep 3: Davy Jones.